We can provide road and land based transport services throughout Australia and across the globe. Because of our experience in the world wide shipping industry, we’ve developed a strong global network of carefully selected partners who can help us deliver your goods anywhere in the world. From single pallets up to full trailer loads, we will create a customised road freight solution for your needs. Road Freight is most suitable for consignments over 50 kilos. We can utilise all forms of road haulage and can take on full loads and part loads, including specialist cargo such as valuable and hazardous materials. Our network of global partners who can provide us with all the local knowledge we require of their areas. Meaning that we can deliver a personalised solution to your delivery needs, offering secure and reliable road freight anywhere in the world. Our commitment to quality means every pallet or consignment, full or part load, is handled with care and treated as high value. 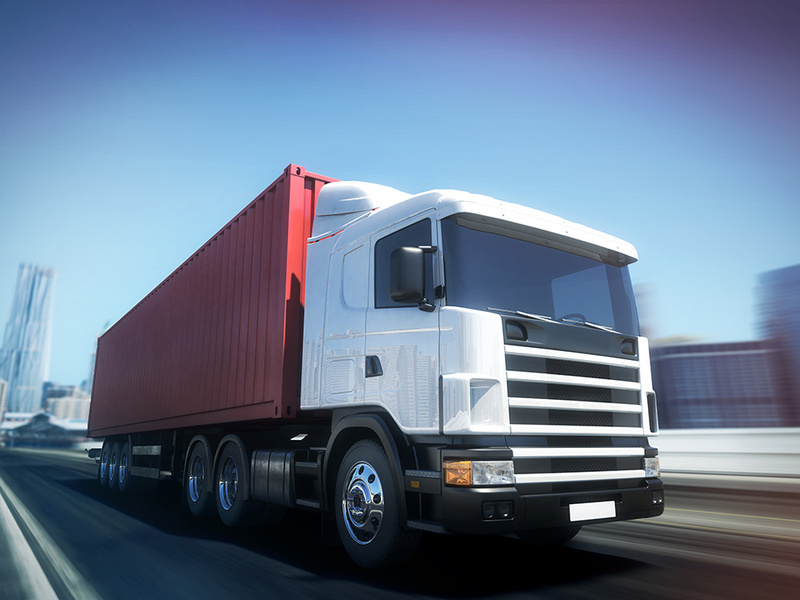 We strive to get you the best overland freight rate to suit your timings and budget.